Oh the Beef Broth! How could it get any more nourishing? We are lucky to have access to a variety of bones normally forgotten or tossed. These bones are cut small, for easy access to deep nutrients, roasted along with organic onion, then simmered slow and low with vinegar for maximum nutrient extraction. Over 24 hours later, we reveal a deep, smooth, and luscious beef broth so full of gelatin, it gels when cool. 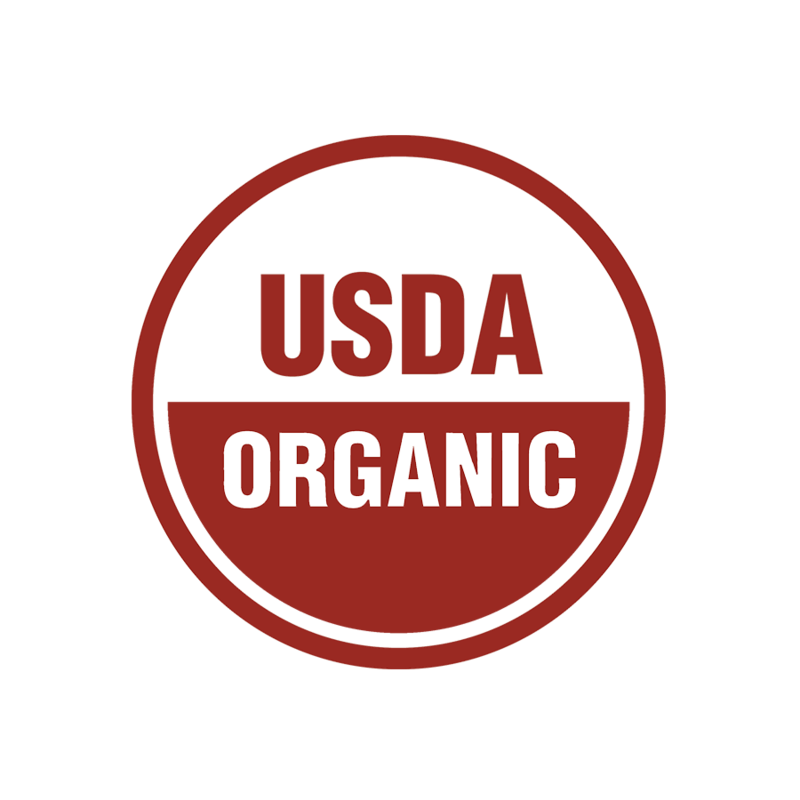 Question: I don't see the USDA Organic label on your beef jar, is your beef broth still organic? 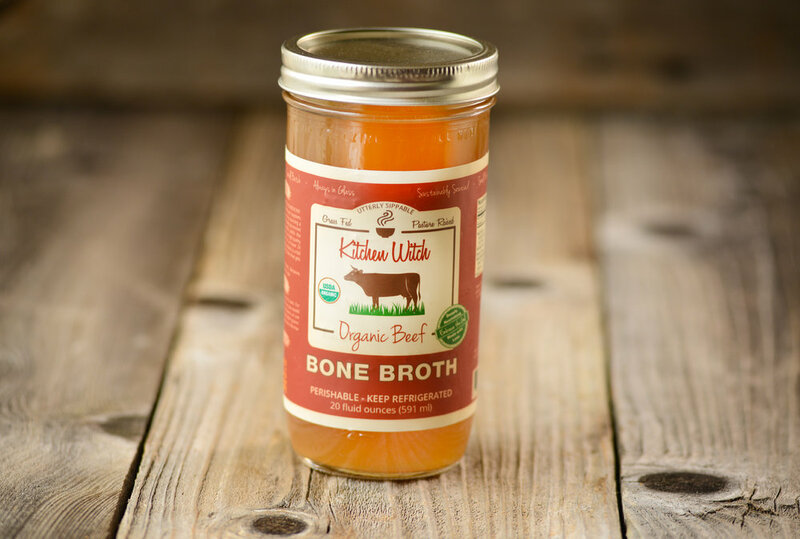 Yes, our beef bone broth is still GRASSFED & ORGANIC. Our label is going through some adjustments right now and we sincerely thank you for bearing with us in the meantime. Due to a new regulation, we have had to temporarily remove our stellar credentials from our beautiful label while we wait on approval. While our current (as of April 2018) label doesn't tout it, we have maintained our same beef source--Panorama Organic Grassfed. This has never changed! You can always rest assured that we will source our ingredients from the absolute best. We would settle for no less. The temporary change of the label is simply the result of bureaucratic regulations getting in the way with consumer facing products, which unfortunately happens from time to time. We anxiously await approval to get our real label back on our jars, which should be in a few months. 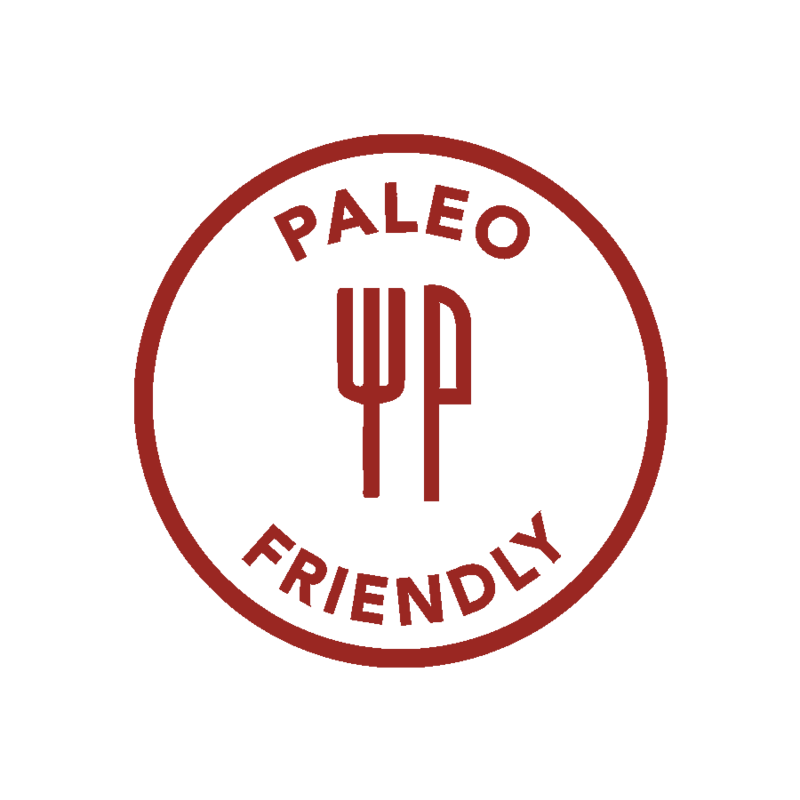 You will see our organic certification back on our labels very soon! Have more questions or comments? We would live to hear them! Send us an email to info@kitchenwitchbroth.com.